EMF » End of Life Issues – Withdrawal of treatment/Decision to not treat in the Emergency Department: A prospective multi-centre study. 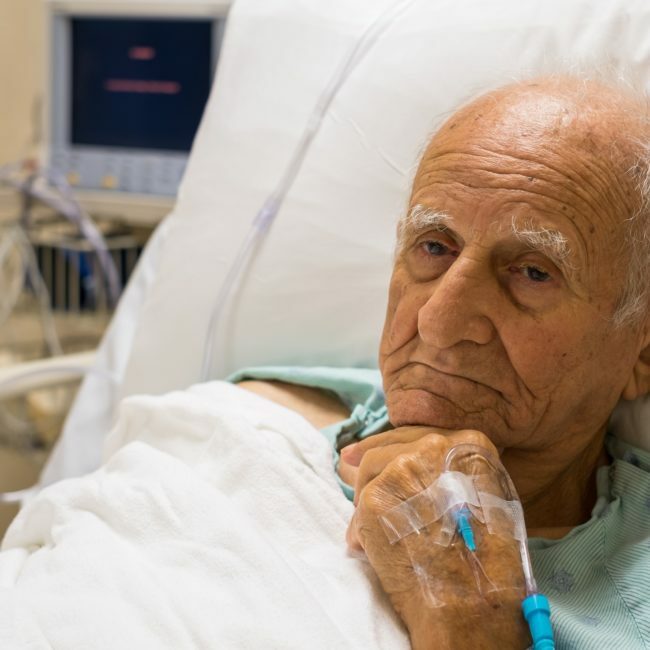 Emergency Medicine Foundation > Projects > Queensland > End of Life Issues – Withdrawal of treatment/Decision to not treat in the Emergency Department: A prospective multi-centre study. What factors are taken into account by doctors when making decisions regarding end of life care, and is this accordance with legislation? In a study of responses relating to the care of 320 patients, the team found that emergency registrars were more likely to withdraw/withhold life-sustaining healthcare, provide partial treatment, rate different considerations as important and their patients took longer to die than that of emergency physicians. Focused education and training might improve decision-making consistency between physicians and training registrars. In a comparison of the process of withdrawing and/or withholding life-sustaining-health-care between Emergency Physicians and Intensive Care Specialists, the team found that the majority of deaths that occurred a decision was made to withdraw and/or withhold life sustaining health care. Intensive care specialists were more likely to provide full treatment and their patients died more quickly than emergency physicians. Few patients were referred to a palliative care service.